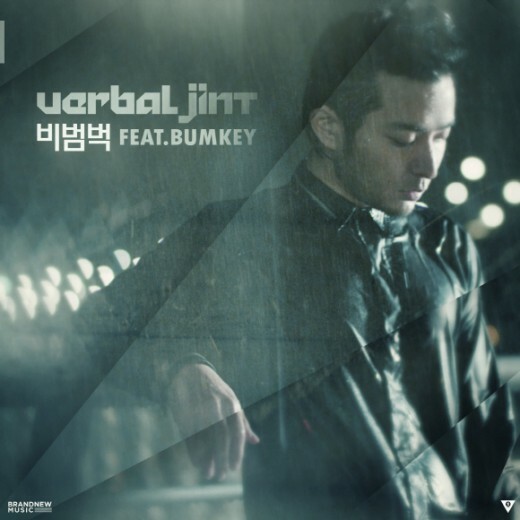 Earlier today, Verbal Jint released the MV for his title track “Walking in the Rain (비범벅)” featuring BUMKEY. The MV is directed by BrandNew Music visual director MJJ (Moon Seungjae) who collaborated with Verbal Jint in other tracks including You Look Good (좋아보여) and You Deserve Better (Beautiful Enough) (충분히 예뻐). This entry was posted in Videos and tagged brandnew music, bumkey, 비범벅, mjj, verbal jint, walking in the rain. Bookmark the permalink.